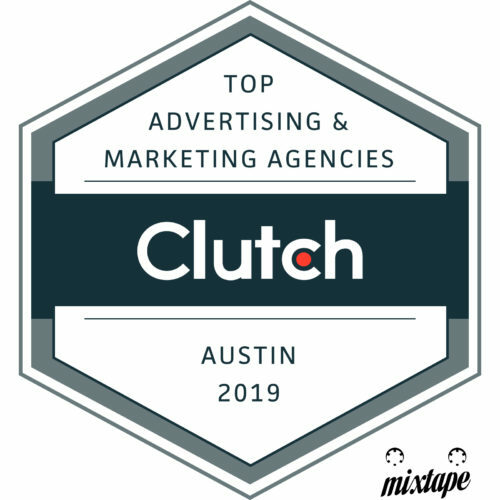 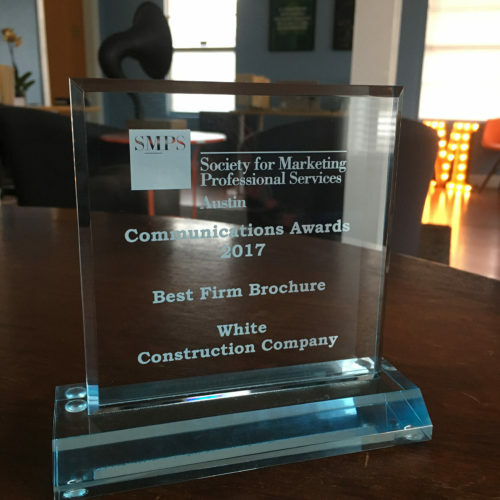 Category Archive for "Awards & Honors"
We’re One of the Top B2B Companies in Austin. 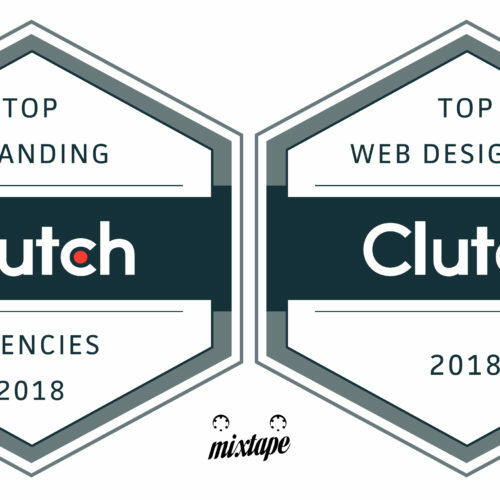 We’re Tops among Branding Agencies and Web Designers. 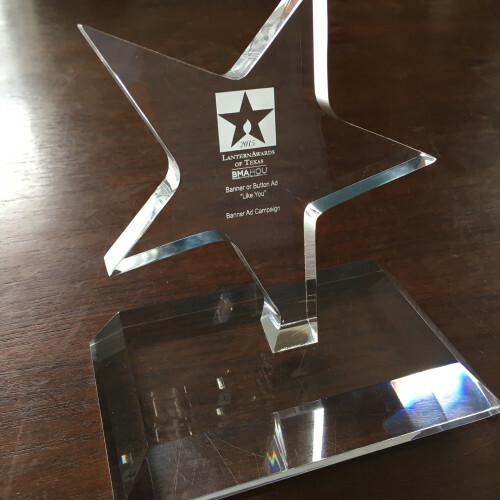 We’re a 2015 Lantern Award of Texas Winner! 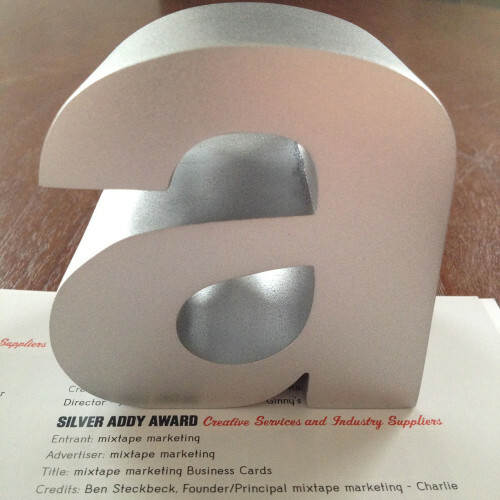 We Won a Silver ADDY Award!